Contributed to the introductory essays in the Book North Korean Atlas. 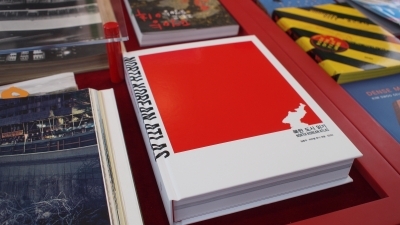 This book is being exhibited in the Korean Pavilion as well as in the main Book Pavilion of the Architecture Biennale 2014. The 14th Exhibition will be open from June 7 to November 23, 2014.